At OrthoInfo our goal is to help you get the information you need to make informed decisions about your health care. Our articles and other resources provide in-depth information about symptoms, causes, and treatment options for musculoskeletal problems -- and all of our resources are developed and reviewed by the experts at the American Academy of Orthopaedic Surgeons. In the “Ortho-pinion Blog” you’ll find posts from orthopaedic surgeons first published in A Nation in Motion, the AAOS's public awareness campaign dedicated to sharing the stories of people whose lives were improved by orthopaedic surgery. These printable PDF handouts address some of the most common musculoskeletal conditions and treatments in plain language designed to maximize reading comprehension. Basics can be customized with a doctor's practice logo and details. Like the patients they care for, orthopaedic surgeons come from all different walks of life. “Faces of Orthopaedics” is a new multimedia campaign created to inspire and promote conversations around diversity in orthopaedics. Although the Achilles tendon can withstand great stresses from running and jumping, it is vulnerable to injury. This video provides information about the Achilles tendon, how it can be injured, and how injuries are treated — both nonsurgically and surgically. One of the most common middle-age complaints is shoulder pain. A frequent source of that pain is a torn rotator cuff. If you have a rotator cuff tear and you keep using it despite increasing pain, you may cause further damage. Chronic shoulder and arm pain are good reasons to see your doctor. In most patients, nonsurgical treatment relieves pain and improves function in the shoulder. Carpal tunnel syndrome is a common condition that causes pain, numbness, and tingling in the hand and arm. Patellofemoral pain syndrome is a broad term used to describe pain in the front of the knee and around the patella, or kneecap. It is sometimes called "runner's knee" or "jumper's knee" because it is common in people who participate in sports. 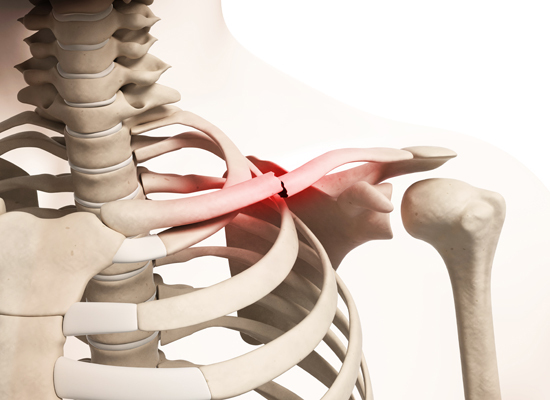 A clavicle fracture is a break in the collarbone, one of the main bones in the shoulder. Most clavicle fractures occur when a fall onto the shoulder or an outstretched arm puts enough pressure on the bone that it snaps or breaks. Studies show that an obese patient is more likely to experience complications both during and after joint replacement surgery. Your visit with an orthopaedic surgeon is an important meeting that can be most effective if you plan ahead. By planning ahead for your joint replacement procedure, you can help ensure a smooth surgery and recovery. 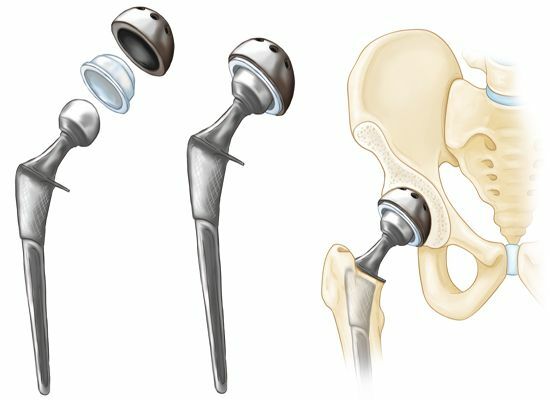 Hip replacement surgery is a safe and effective procedure that can relieve hip pain, increase motion, and help you get back to enjoying normal, everyday activities. 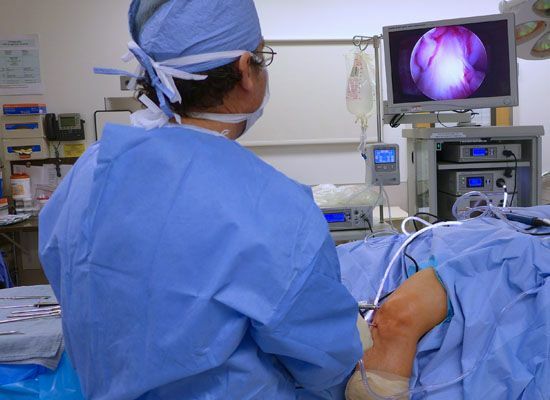 Knee arthroscopy is a surgical procedure that allows doctors to view the knee joint without making a large incision (cut) through the skin and other soft tissues. 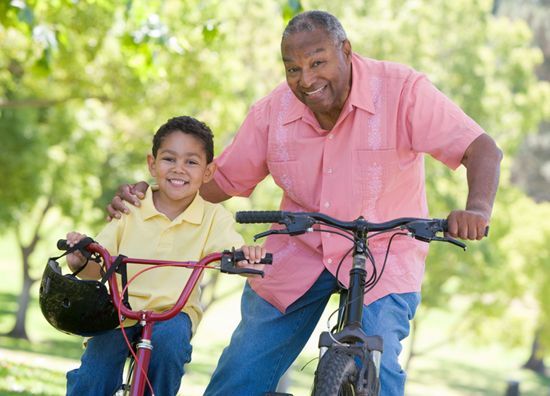 Exercise is important for building strong bones when we are younger, and it is essential for maintaining bone strength when we are older. Exercise works on bones much like it works on muscles — by making them stronger. 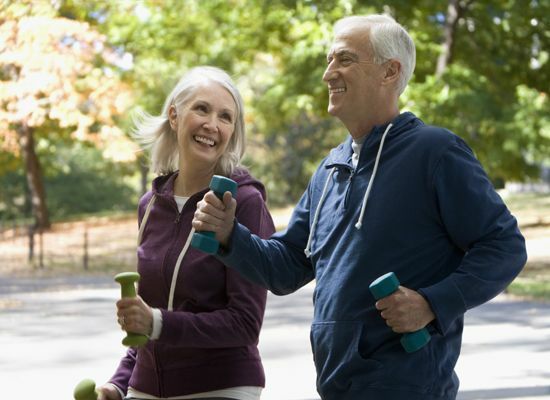 Exercise can help you manage arthritis pain. Talk to your doctor about an exercise program to safely get you moving again. Falls can be a major life-changing event that robs the elderly of their independence. Fortunately, many falls can be prevented with healthy lifestyle choices and safety modifications in the home. 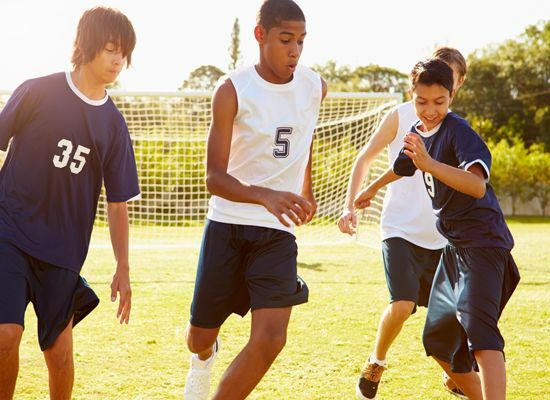 To achieve top sports performance, your diet should be based on a variety of factors including your age, weight, physical condition, and the type of exercise you are doing.